Tomb Raider is a video game adaptation based on the series of the same name, particularly the two latest entries which rebooted the original series. Like the new games, Lara Croft is much more human as well as proportional with Alicia Vikander stepping well into the live-action role. 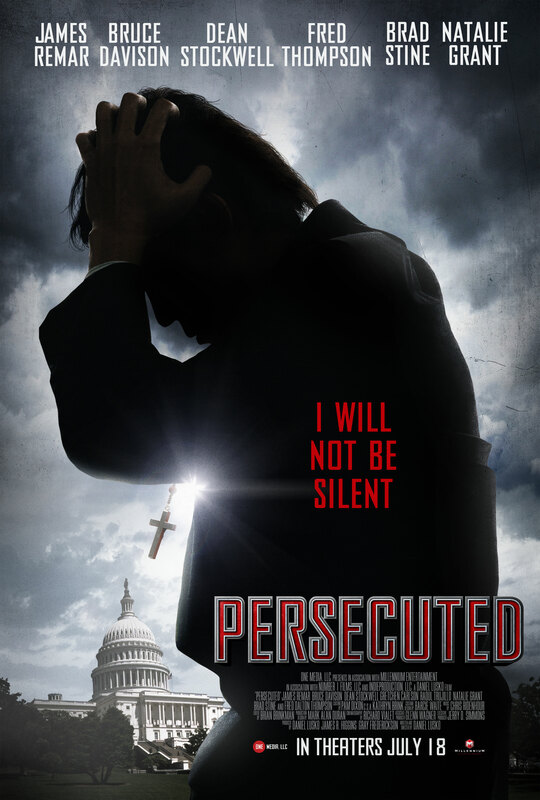 This film shares a lot of common story beats with the 2013 game, without being a complete retread. As someone who played that game, there were plenty of things I guessed ahead of time but it wasn’t so on the nose as to feel like an un-skippable cutscene. For those who have not played the 2013 game or its sequel(s), there’s plenty of exposition and characterization there to not feel like you’re missing big points from the game. 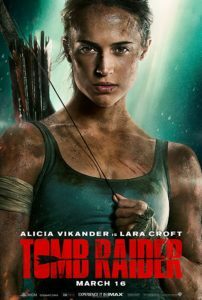 As an action movie, Tomb Raider is very competent. Lara’s vulnerability and the brutality of the newer M-rated games still work well in this PG-13 setting. Not that this was a particularly high bar, but Tomb Raider is easily the best video game adaptation movie to date.